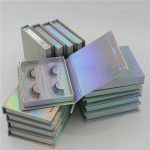 With over 20 years of experience and some of the industry biggest clients, we know how to do custom Eyelash packaging and box, and do it well. Custom stand up zipper pouches? —— No problem. Unique sized crystal clear bags? —– Easy. We want to help you, whether you need 5,000 pieces or millions. We use only the highest quality materials and printing processes, and have some of the lowest minimum order quantities in the industry. Couple that with a top-notch customer service support staff and you have a recipe for success. 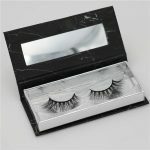 At custom or build a eyelash packaging Box, we put the request of our customers first. 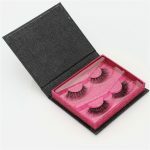 Our top-notch customer service allows us to understand your perspective and vision for the Eyelash packaging boxes. 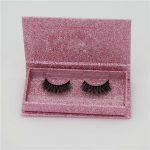 The quality of our products are just as good as our customer service and do no disappoint. 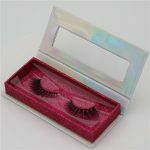 To make sure you are able to get what you want and in the way you envisioned it, our free online Eyelash packaging box configuration will allow you to picture it and bring your vision closer to life. 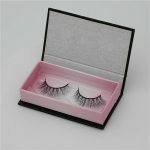 We have 60 common types of boxes available. The options are endless. 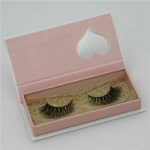 InnisfreeLashes is the most professional box manufacturer, we are your best choice.